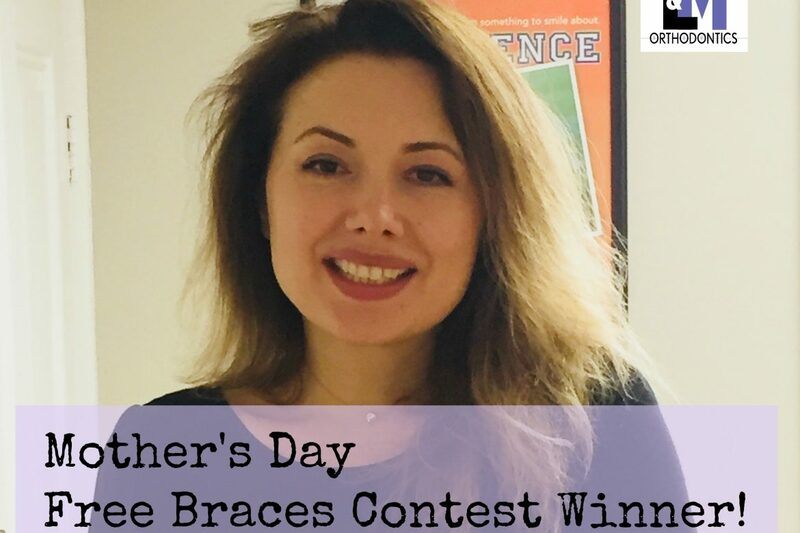 Mother’s Day Free Braces Giveaway Contest 2018 Winner! 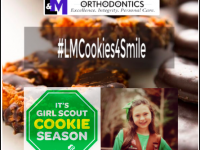 Dr. Calvin Lee and Dr. Samuel Meyrowitz at L&M Orthodontics are honored to be gifting amazing, new smiles for a beautiful mom again, this year. We understand the sacrifices moms make on a daily basis and believe in the incredible influence moms have on their families and those around them. This is our way of paying it forward by doing what we do best – creating STAR smiles. We are grateful for the opportunity to make a difference in people’s lives. We are proud to present the winner of our contest Rodica M. Congratulations, Rodica! 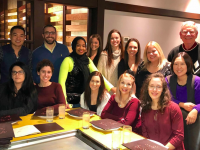 In this interview with our Treatment Coordinator Kerry, Rodica shares her excitement about starting this smile journey at L&M Orthodontics, discusses what motherhood and a having a beautiful smile means to her. 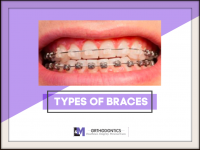 IF YOU HAVE ANY QUESTIONS REGARDING THIS BLOG OR IF YOU WOULD LIKE TO SCHEDULE YOUR APPOINTMENT WITH OUR ORTHODONTISTS AT L&M ORTHODONTICS, PLEASE GIVE US A CALL! 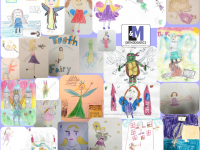 AT L&M ORTHODONTICS, WE DO OUR BEST TO GIVE YOU THAT STAR SMILE YOU HAD ALWAYS DREAMED OF. 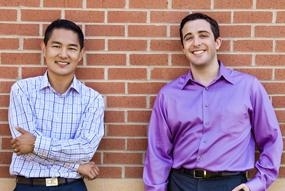 IF YOU KNOW OF ANY FRIEND OR FAMILY MEMBER WHO IS CONSIDERING ORTHODONTICS, PLEASE CONTACT ANY OF OUR OFFICES. FOR A COMPLIMENTARY CONSULTATION WITH ANY OF OUR WONDERFUL DOCTORS, OUR FRIENDLY STAFF WOULD BE MORE THAN HAPPY TO ASSIST YOU.